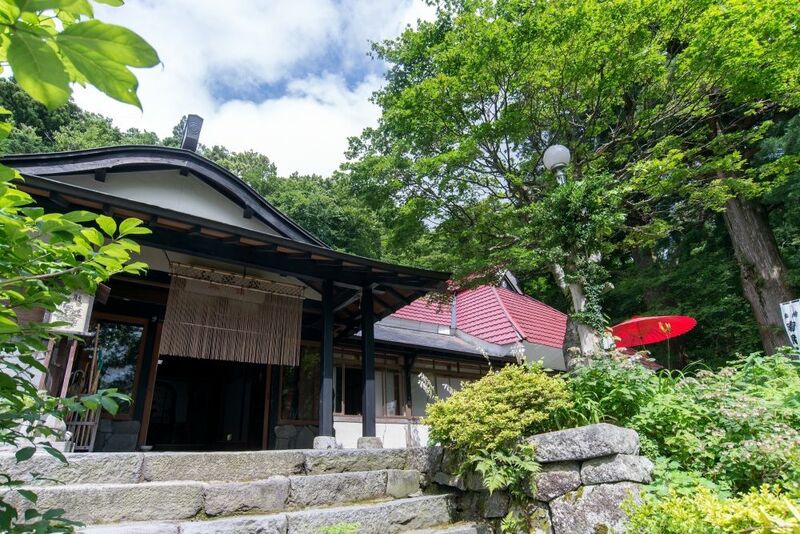 Welcome to Takamakura Daisen World Wide Web page! 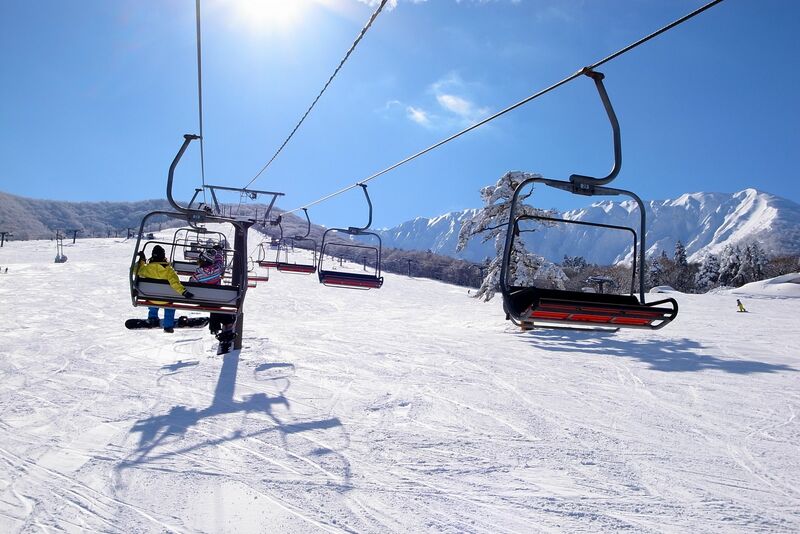 This Web page provides information about hotels in Daisen, Tottori Prefecture. 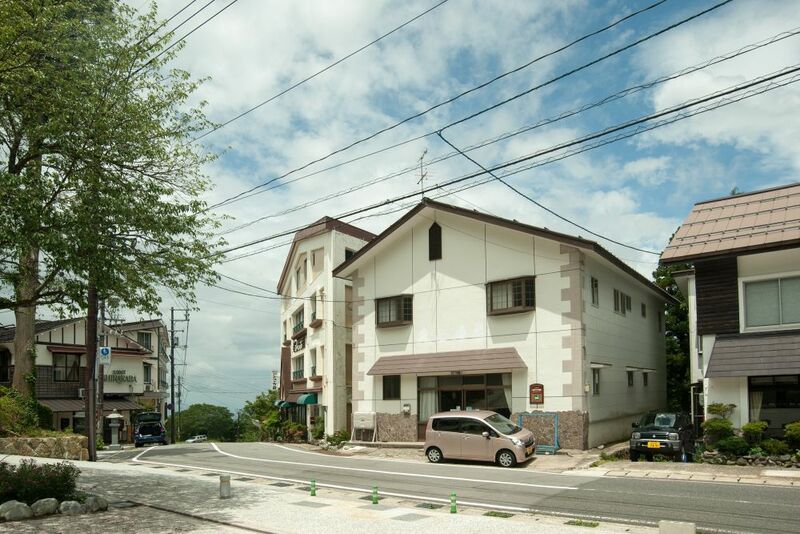 This service allows hotel reservations in Daisen at no cost to the user. We provide a service of discounts and privileges!! 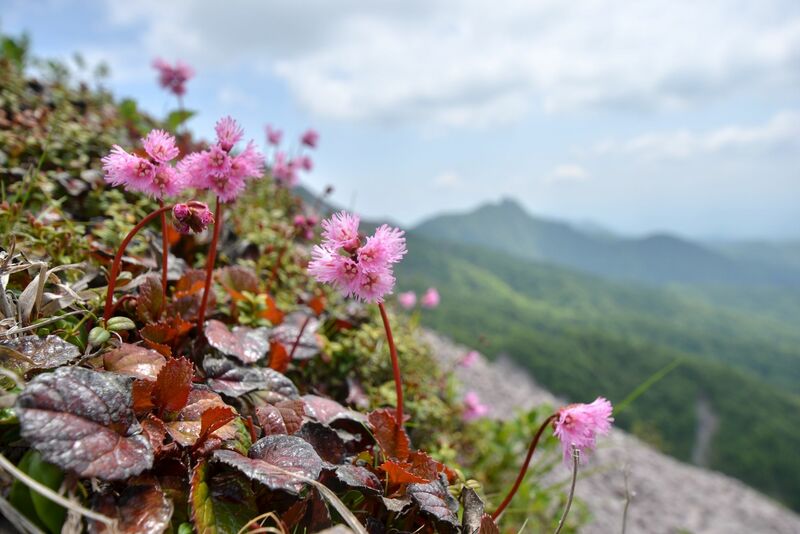 Enjoy nature-rich Mt. 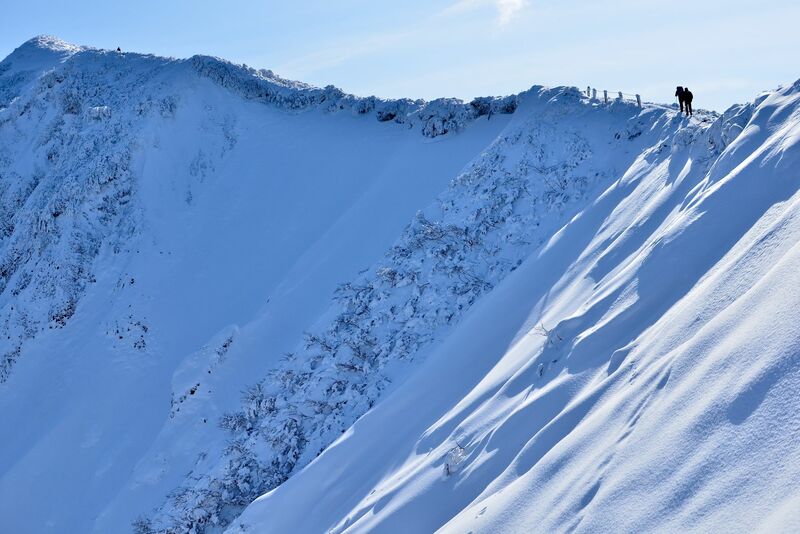 Daisen, the highest peak in Chugoku district. Mt. 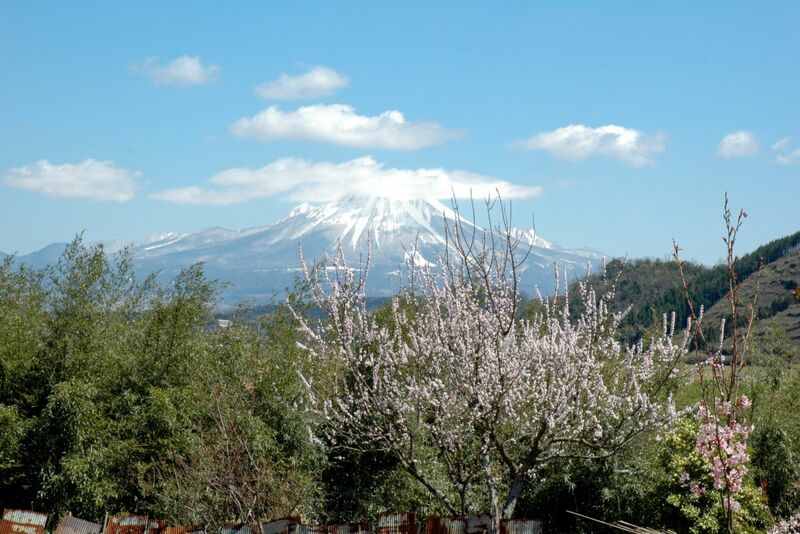 Daisen, the highest peak in Chugoku district and called as "Hokifuji", is the famous mountain which represents Japan. It has been respected as a sacred mountain through the ages, and there is a pilgrim's lodging at the starting point for a climb. The path of this mountain with sacred atmosphere is straight and easy to understand for beginners. 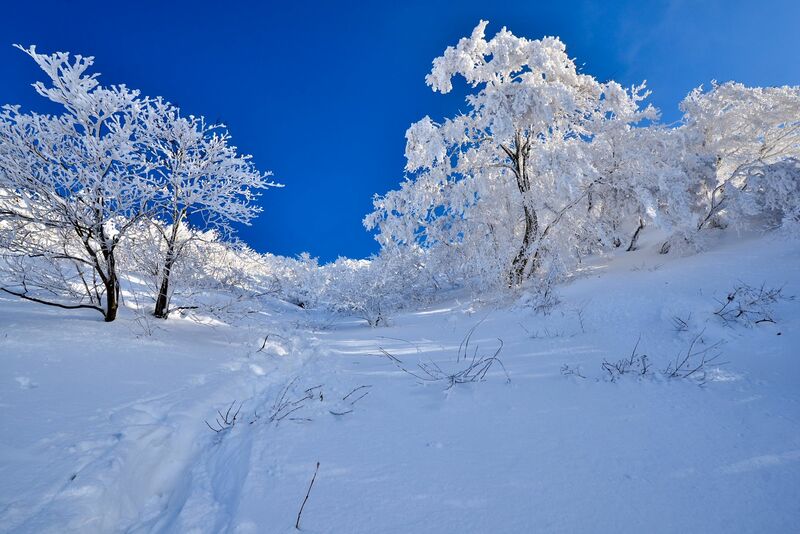 There are many sightseeing spots like the forest of beech. Mt. 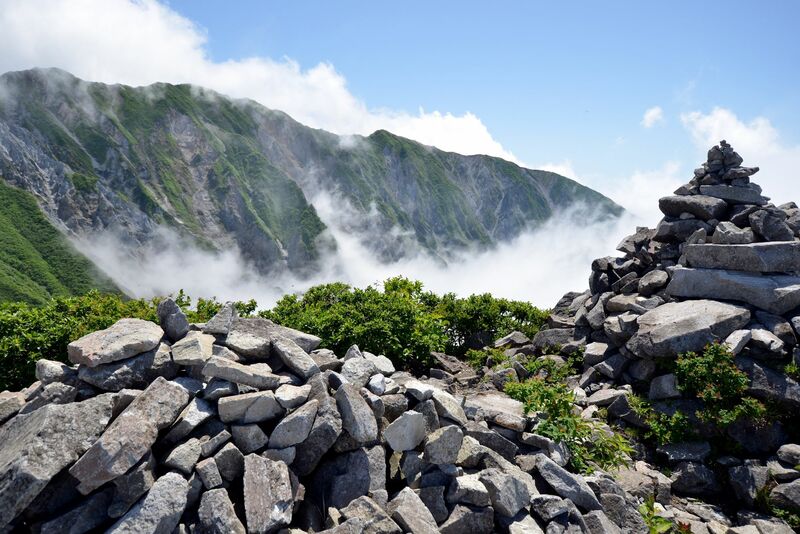 Daisen is a single peak mountain, so you can get a very good and beautiful view from the top of the mountain. You can relieve your tiredness from mountain climbing in the hot spring located along the approach of Daisen-ji at the base of the mountain.